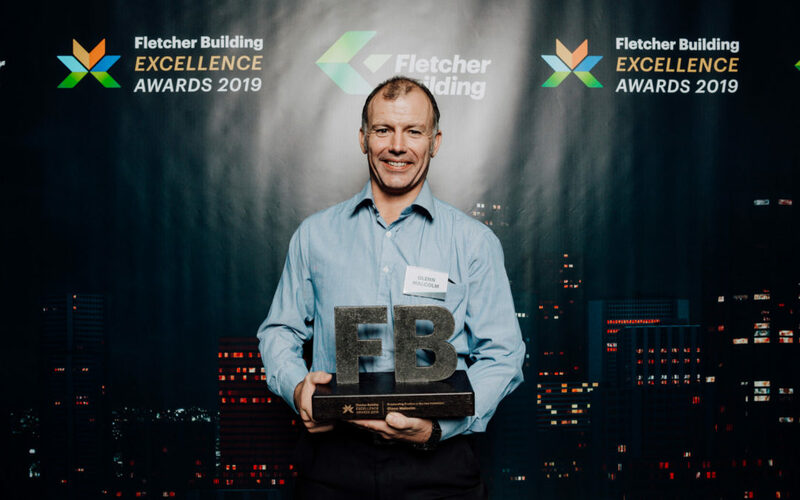 Competing against Fletcher Building employees from around the world, a Masterton man was one of just 10 recognised with an award for innovation. Last week, Glenn Malcolm was awarded the Fletcher Building Excellence award for his innovative design of pipe bursting heads. 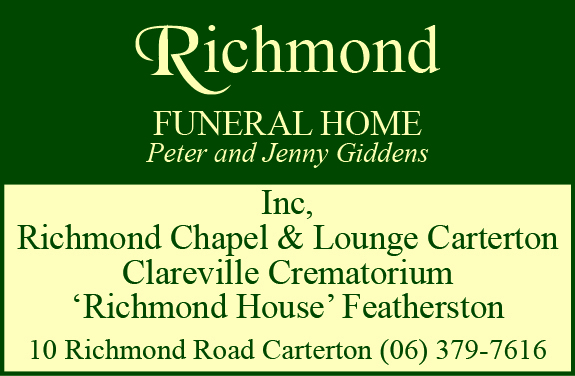 Working for Higgins Wairarapa – a subsidiary of Fletcher Building – Malcolm has been contract manager of the services division for the past four years. He said it was “quite a humbling” experience to have won. “Seeing what other people had done and to be selected above them . . . I couldn’t see why mine was chosen over theirs. It was his pipe bursting designs which got him noticed, helping the group expand into power and Telecom pipe bursting services. Pipe bursting is a trenchless method of replacing buried pipelines [such as sewer, water, or natural gas pipes] without need for a traditional construction trench. Malcolm said it was about saving money for the community. He always keeps a piece of paper on hand in case inspiration strikes. “Once that process starts, I basically have to complete it,” he said. It takes him three to four days to figure out the designs, and a month or two to get the construction work done. 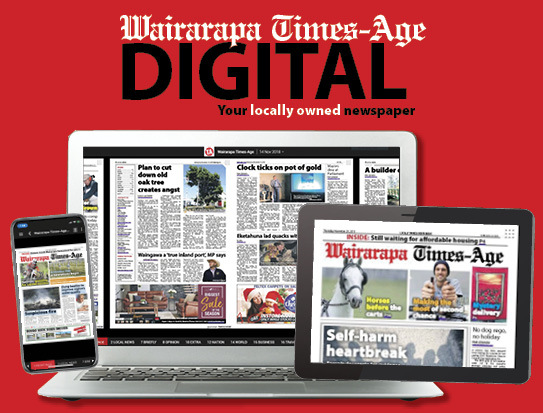 He credited his win to the work of Wairarapa engineers and his team. “You can go to [the engineers] with chicken scratchings on a piece of cardboard and they can build it.